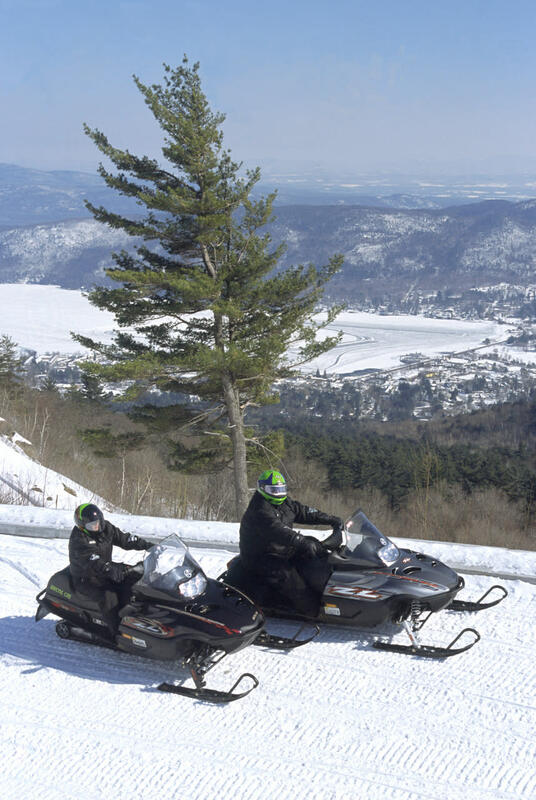 Snowmobile trails in southwestern Warren County including Prospect Mountain. One of 4 area snowmobile clubs. 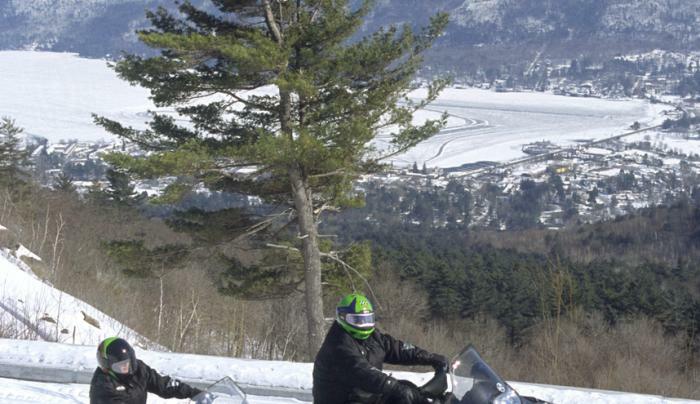 ATV's are NOT allowed on snowmobile trails in Warren County. IMPORTANT: Rail trails from Stony Creek to North Creek now service trains; snowmobiles prohibited. Request map at www.VisitLakeGeorge.com. Connector trail to Speculator closed for 1/2 mile at Bowen Hill Rd and River Rd.